I am Mrs T. Chukwuemeka. 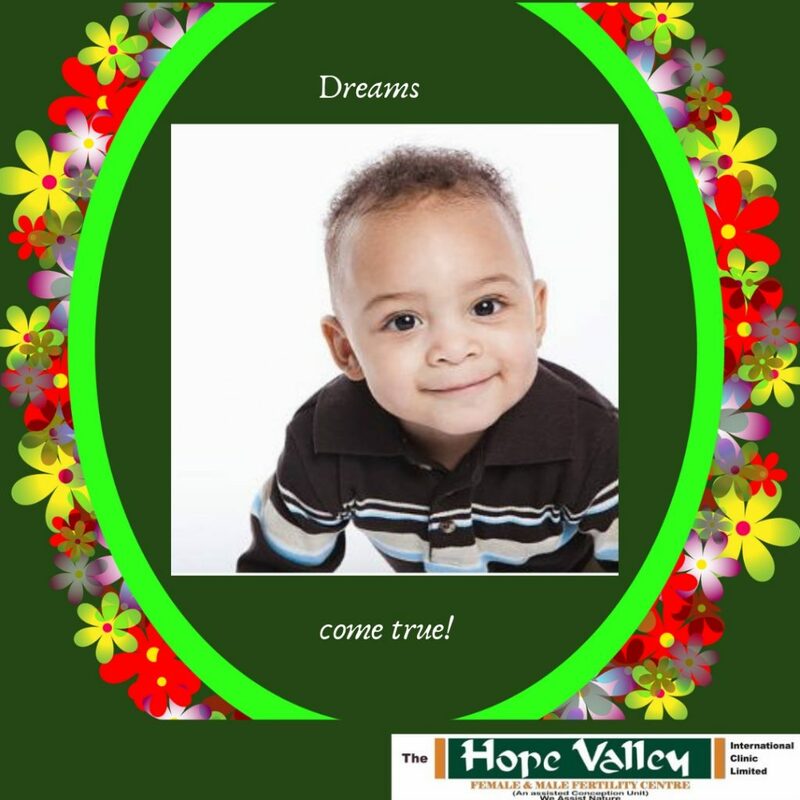 I got to know The Hope Valley Fertility Clinic through a Doctor that had infertility problem. By then, I was fifty-four (54) years old, and I had two (2) girls, but I a needed a male child. Because of my age, I was thinking it would not be possible, after encountering numerous. But at last, thanks be to God, in his faithfulness, I have been able to achieve my dream of having a male child through the help of The Hope Valley Fertility Clinic. I am encouraging other women to also come to The Hope Valley Fertility Clinic where their challenges can be resolved.